CUCHILLO DESOLLADOR CON VIROLA CACHAS EN MADERA DE OLIVO Y HOJA DE 12 CM. 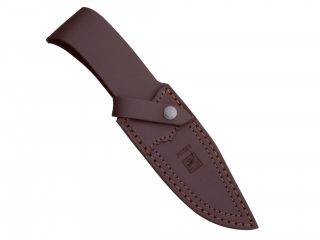 CUCHILLO DESOLLADOR CON CACHAS EN ASTA DE CIERVO Y HOJA INOX DE 12 CM. CUCHILLO DESOLLADOR CON CACHAS EN MADERA DE OLIVO Y HOJA INOX DE 12 CM. CUCHILLO DESOLLADOR CON VIROLA CACHAS EN MADERA ROJA Y HOJA DE 12 CM. CUCHILLO DESOLLADOR CON CACHAS EN MADERA ROJA Y HOJA DE 12 CM.